Son Ho-jun and Jang Nara to star in "Go Back Couple"
Actors Son Ho-jun and Jang Nara are lead starring in "Go Back Couple", a new KBS 2TV drama. "Go Back Couple" is the story of a couple who regret getting married to each other. 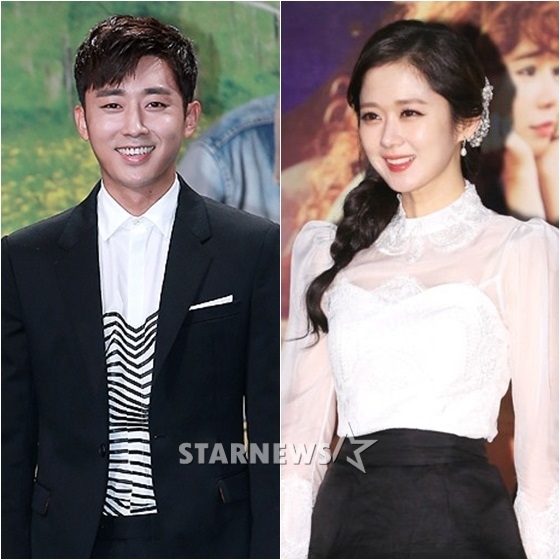 Son Ho-jun and Jang Nara are a married couple in the drama. "Go Back Couple" is written by Kwon Hye-joo and directed by director Ha Byeong-hoon. "Go Back Couple" begins on the 13th of October. "Son Ho-jun and Jang Nara to star in "Go Back Couple""
JTBC in discussion of a medical drama with Lee Soo-yeon-I from "Secret Forest"